Fillers containing hyaluronic acid Today's most common face and nose fill products. Hyaluronic acid, a sugar-derived substance that has been used for many years and is naturally found in the body, can remain in the body for 4 to 18 months after application, according to the concentrator processes used in its production. Patients who seem to be drooping at the tip of the nose while laughing and looking nose downward when viewed from the front can apply nose lift with nasal filling as a method of nasal removal. Nasal filling is a practical operation that can be applied in office conditions. Generally, creams containing local anesthetic are applied on the skin and massage is performed by injecting a filler to the region to be filled, and the treatment can be repeated after a few days. 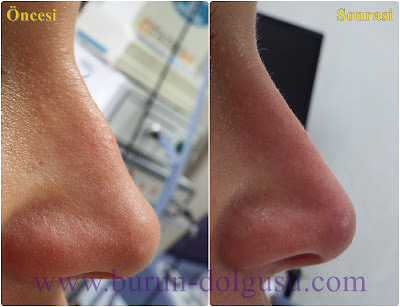 For the nasal lift, the nasal filling must be injected very carefully. After the procedure, redness and occasional bruises sometimes appear on the places where the application is made on the nose. 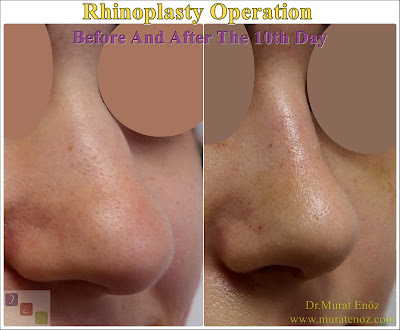 It is usually noticeable that after the application of the nasal packing, upward visibility at the tip of the nose is visible. Over the first few days swelling occurs and then the edema at the end of the nose decreases and disappears. 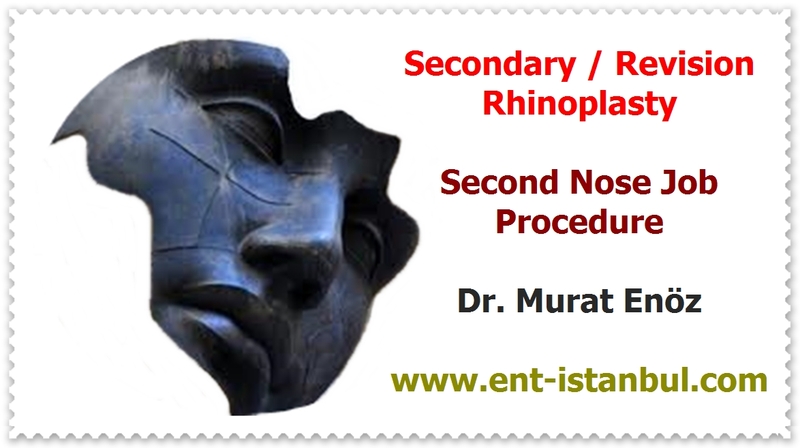 The nasal packing may give a natural upright appearance at the tip of the nose.